On Sunday, wind caused Seabourn Cruise Line’s Seabourn Encore ship to break its moorings while docked in New Zealand and collided with a cargo ship in the port. 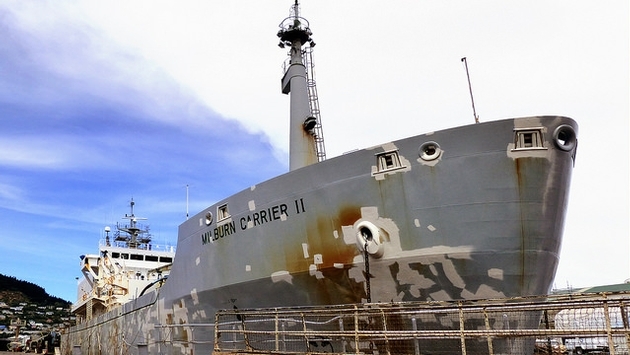 According to Stuff New Zealand, port authorities in Timaru, New Zealand, are investigating the incident which occurred Sunday afternoon at around 3 p.m. local time involving the Seabourn Encore and a cement ship named the Milburn Carrier II. Windy conditions in Timaru—which reached gusts of 45 knots—caused the moorings connecting the Seabourn Encore to the port to snap. 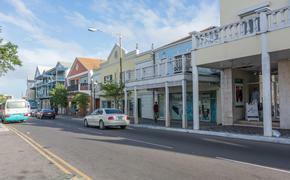 Witnesses said the moorings snapping sounded like gunshots. Other witnesses and passengers returning to the ship were standing on the port as the moorings broke, sending the ship adrift before it eventually collided with the cement ship. There was reportedly damage to the hull of the cargo ship and damage on the stern of the cruise ship. Thankfully, there were no injuries reported as a result of the incident. PrimePort chief executive Phil Melhopt told Stuff that a formal investigation has been launched regarding the incident and that the captains of both ships would be interviewed. Neither ship was able to leave Timaru until repairs were made and they were cleared by the Harbourmaster. Many passengers from the Seabourn Encore were returning from a shore excursion in South Canterbury when the moorings snapped. They were transported by bus to an unknown location as the emergency unfolded.